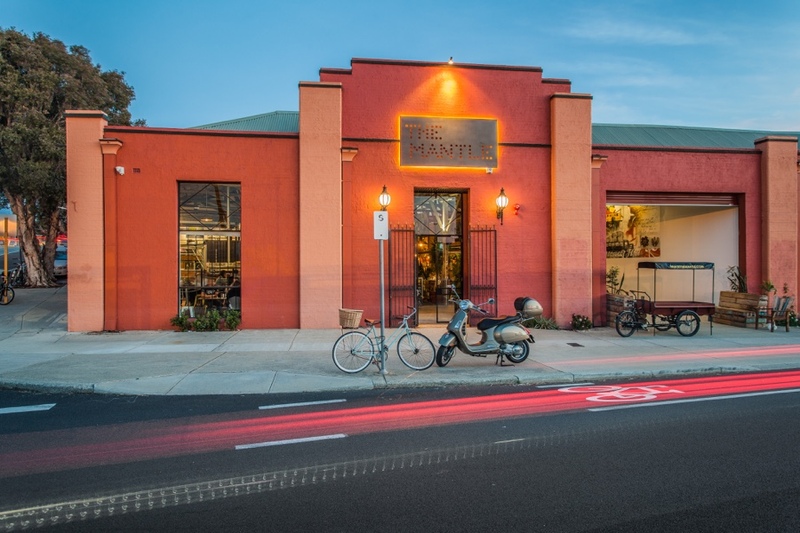 The Mantle is now an activity hub in the new East End of Fremantle, Western Australia. 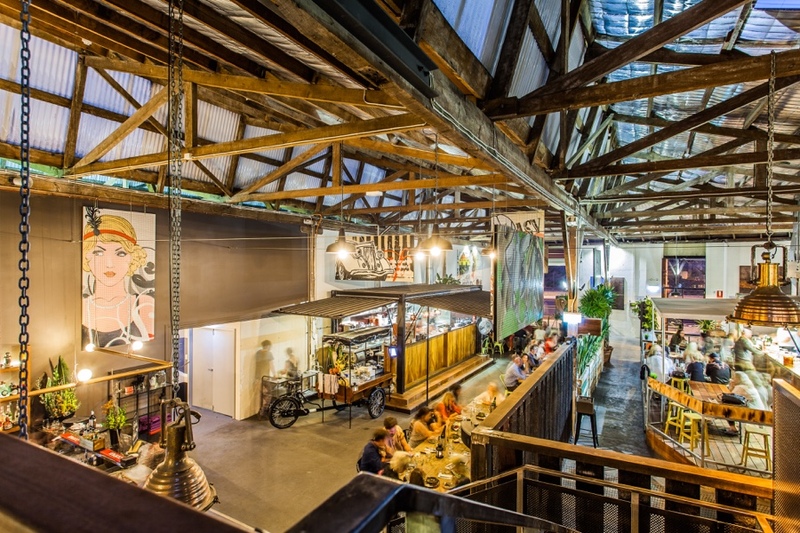 What once was a disused heritage house is now humming with people eating, drinking, chatting and celebrating. 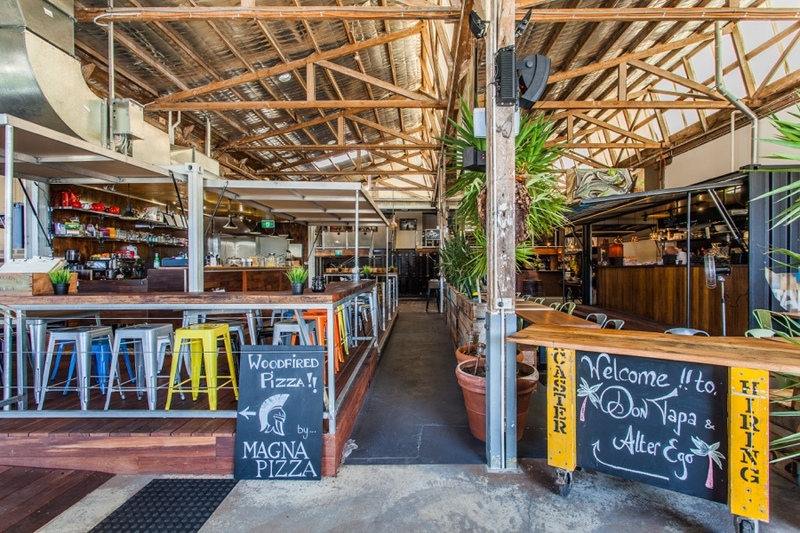 The facility consists of several restaurants and bars under one roof. 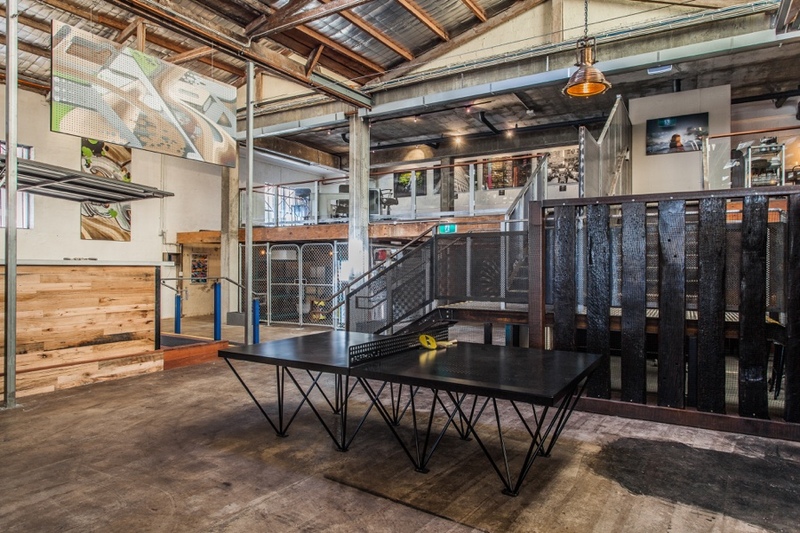 It also houses an incubation kitchen and a co-working space. The ethos of the project is to provide opportunity to start-up businesses, and gourmet and value for money experiences to customers. 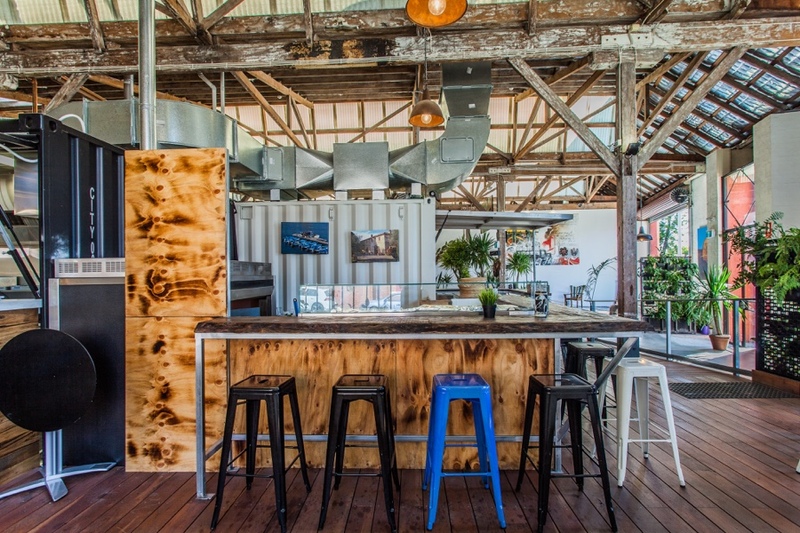 The spaces are fitted out by the landlord and leased out to people starting out in the hospitality industry. Future Cities were engaged by the landlord for concept development, design, approvals, construction, identifying operators, marketing and operation management.